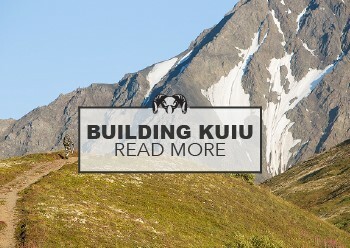 I wanted to test KUIU prototypes in as many unique hunting situations as possible to uncover any weaknesses or challenges this line may have. The protos have been tested in Kyrgyzstan and throughout Spain and Alaska to Tiburon Island in North America. 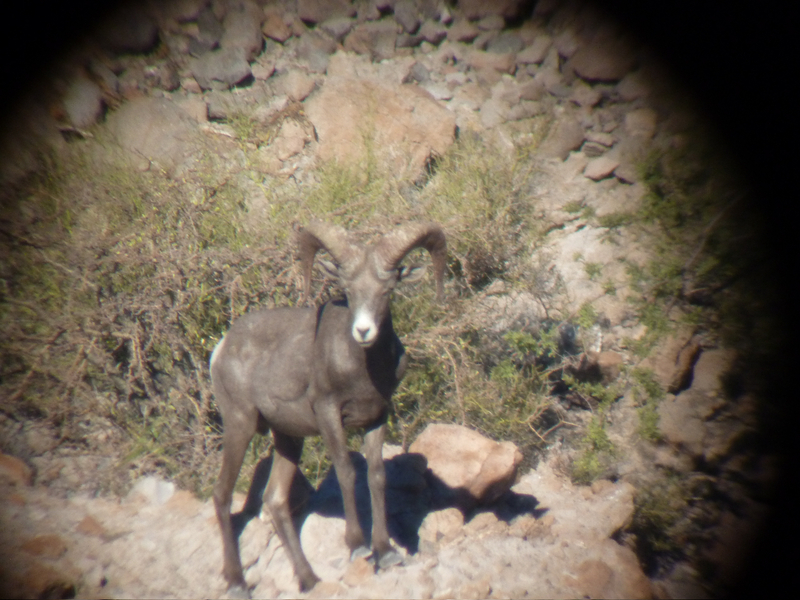 Enclosed is a review from Sheep Guide Brendan Burns who just returned from guiding a client on a desert sheep hunt on Tiburon Island. I thought you would enjoy his review on such a unique hunt. 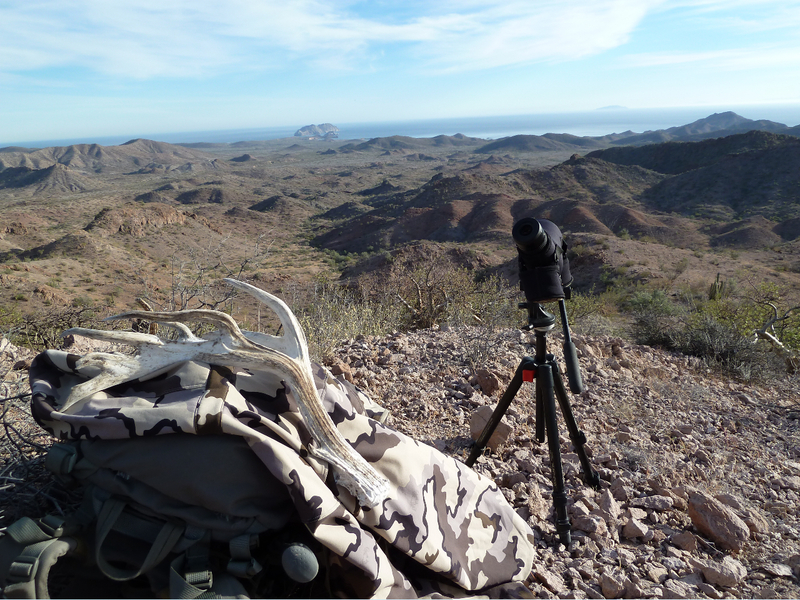 I wanted to send you a quick review of how the gear performed on the desert sheep hunt Mexico. 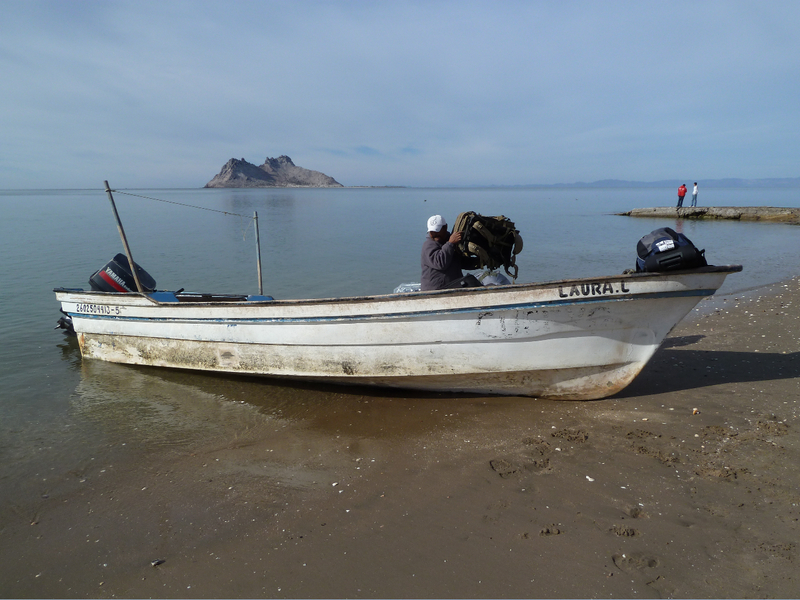 A little background on the hunt, Tiburon is a native owned (Seri Indians) island in the Gulf of California. 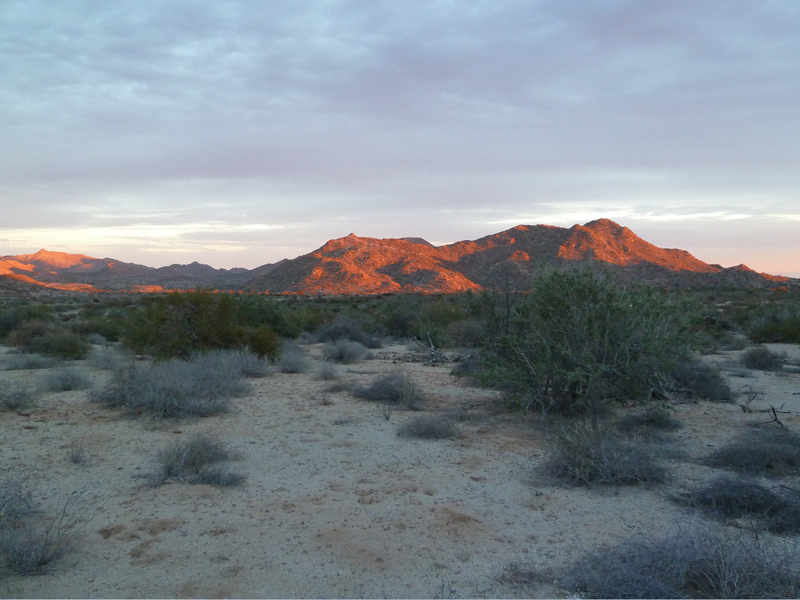 Desert sheep were planted here in the late 70’s and have flourished. 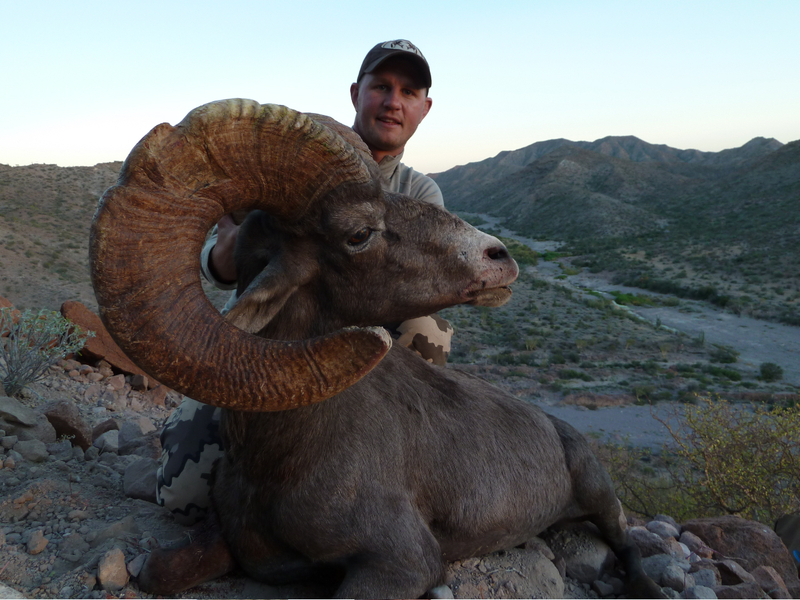 Tiburon is widely regarded as the best desert sheep hunting available on the planet. There is only one-way to hunt sheep legally on Tiburon island: a large donation to the Wild Sheep Foundation. This would be my second trip to Tiburon in 2010 having done a hunt back in February. Historically the majority of the sheep taken off the island have been between 172 and 178 with the occasional ram reaching the mid 180 class. 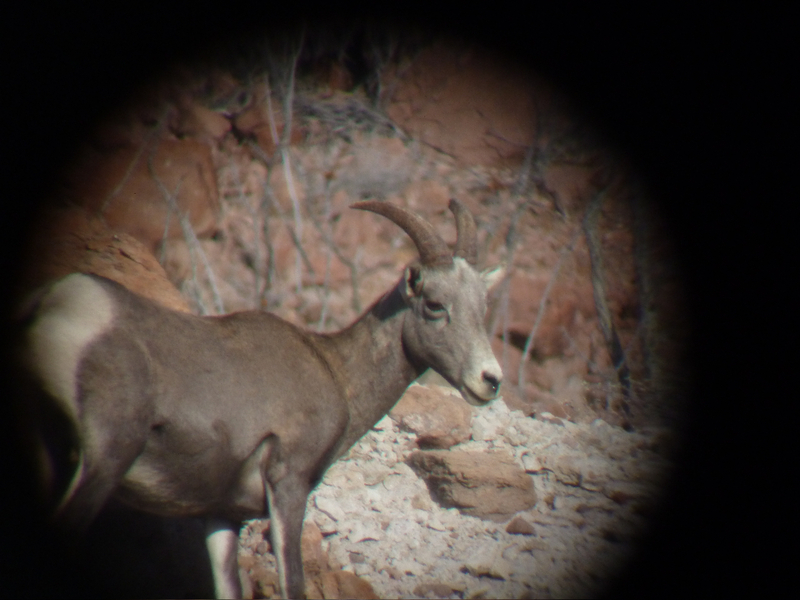 (For a reference Boone and Crockett minimum for a desert sheep is 168.) The island is known for large based sheep with many rams being over 16”. 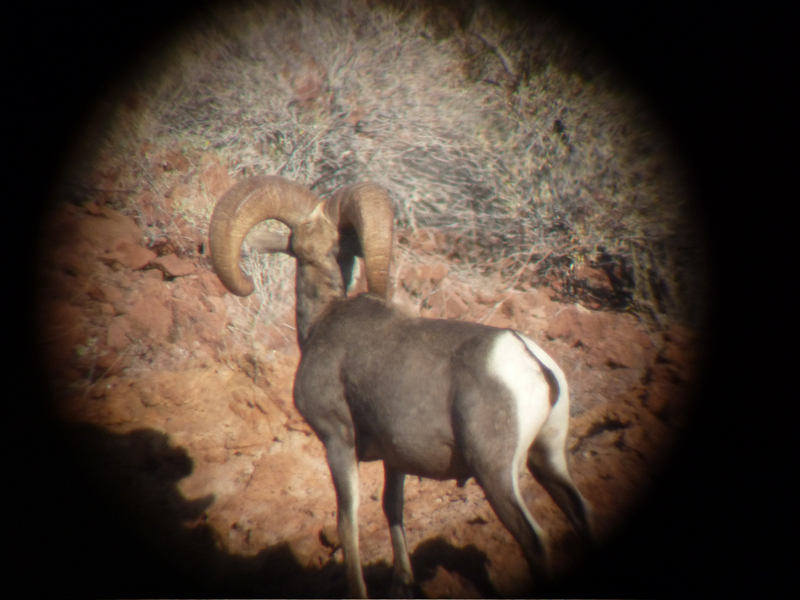 My hunter on this trip didn’t have a particular sized ram he was looking for, just wanted to have an adventure and fill out his second grand slam with an old desert ram with character. The gear performed great for me on the hunt. The temperature was very hot, but a long sleeve was a must because of the intensity of the sun. I wore the merino base layer for all five days of hunting. It kept me cool in the heat of the days and dried quickly while hiking. I was pleasantly surprised by the durability of the wool given everything on the island has a sticker or a thorn on it. Fit and cut of all the gear is great. The benefits of the wool are very apparent the longer the hunt goes. Most days we hiked between 6 and 12 miles. After 5 days the base layer still didn’t stink, which is amazing considering the temperatures in the desert. Here are a few pics from the hunt. Thanks again for letting me test the gear. Our ride to the island. You can see Tiburon on the horizon. First evening glassing spot. The weather and scenery was a nice break from 10 below in Montana. A big based ram with not quite enough length. The island also has an un-hunted population of mule deer. The natives told me they are a separate subspecies from the mainland. This is the largest shed I found, 11 points. Most of the bucks we saw were small framed with extras. 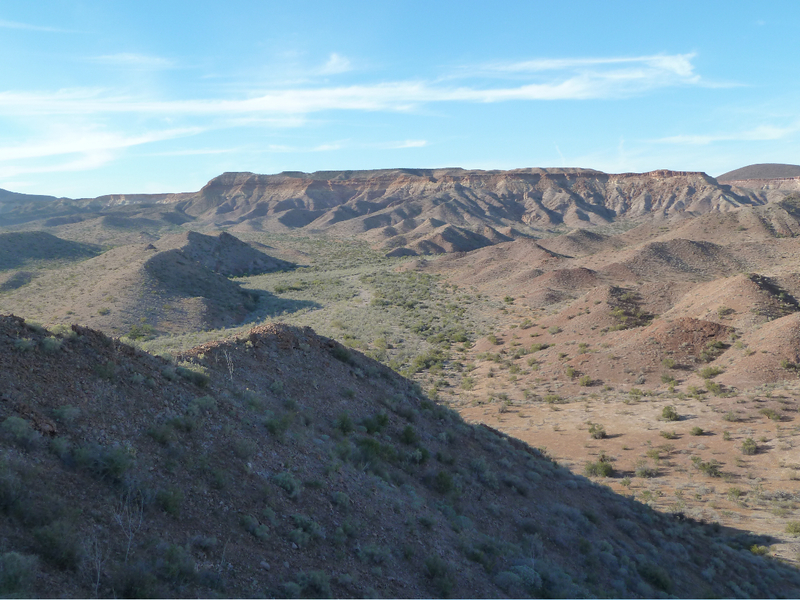 All of these little ranges can and do have sheep on them. We saw sheep from sea level to the highest mountains and everywhere in between. Like any hunt the first and last 10 minutes of the day are the most productive. 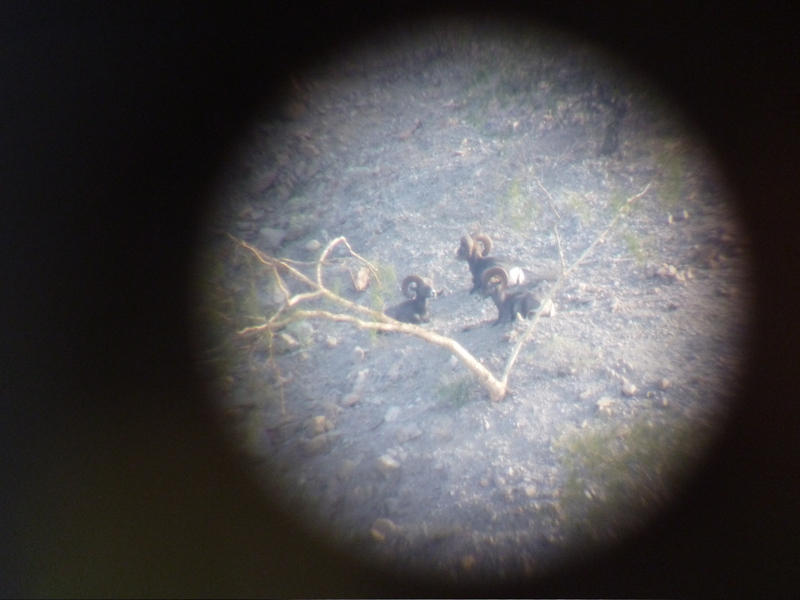 Three big rams bedded from 2+miles away. All three were nice sheep, just not quite what we were looking for. Typical Tiburon landscape, dry and desolate. 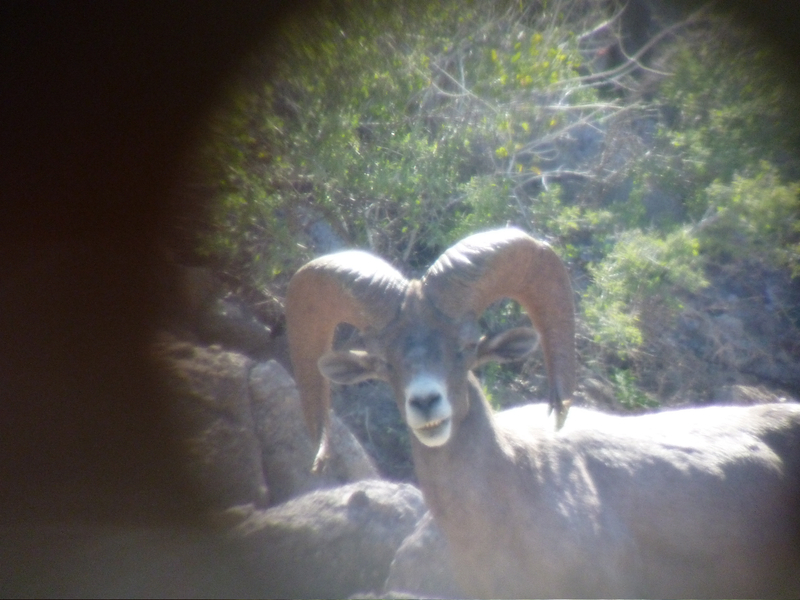 A big ram from the far mesa in the previous picture of the three. Hunting desert sheep is pretty straight forward. Glass and hike. 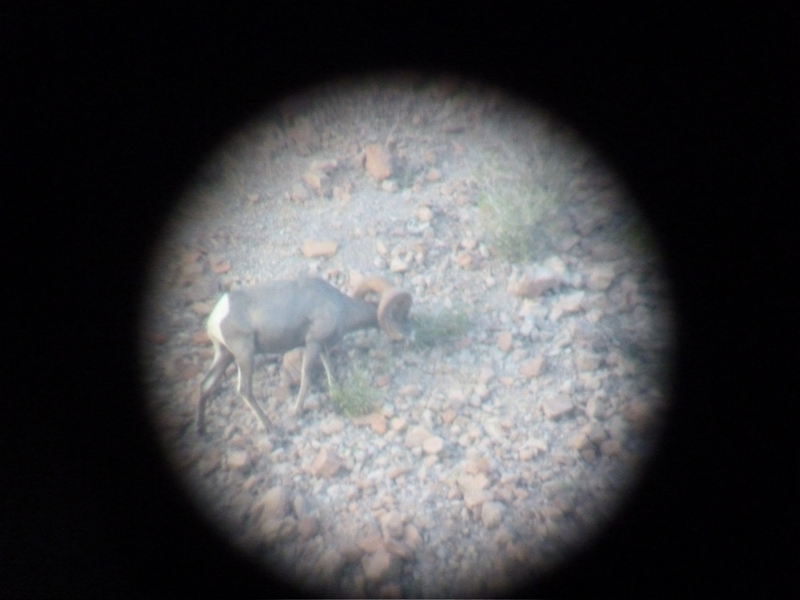 The more ground we covered, the more angles we looked at country, the more rams we saw. A nice book desert ram. I’ve seen a lot of weird stuff while hunting, but staring down a full charge from this guy in my tent may top them all. This is by far the biggest spider I hope to ever see. 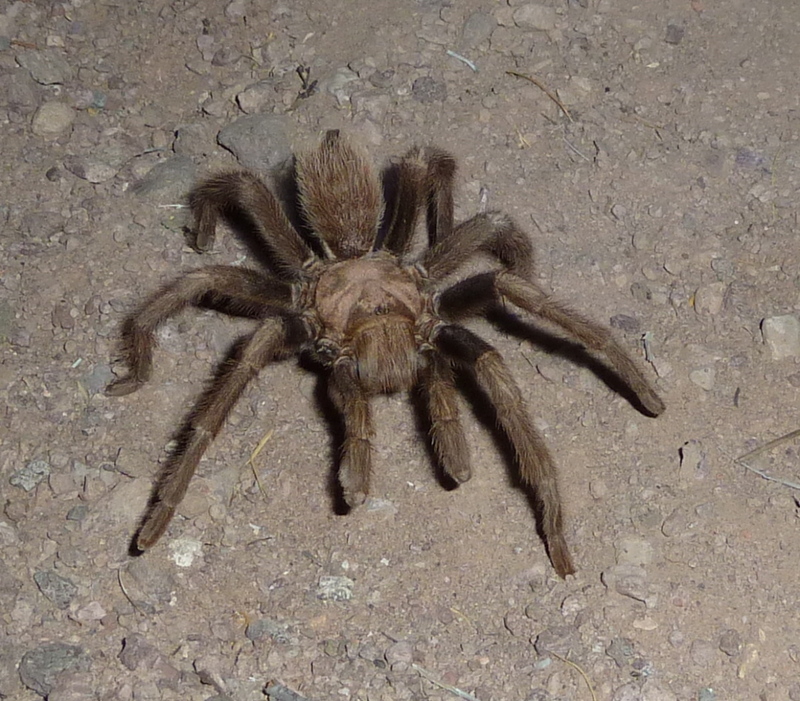 It was roughly six inches in diameter and had more hair on it than several bears I’ve taken. This would prove to be the only trophy I harvested on the hunt. I was going to mount it but unfortunately I ruined the cape! There is a big ram in this picture. Can you see him? This is the big ram from above. I wish I had a better shot of him. 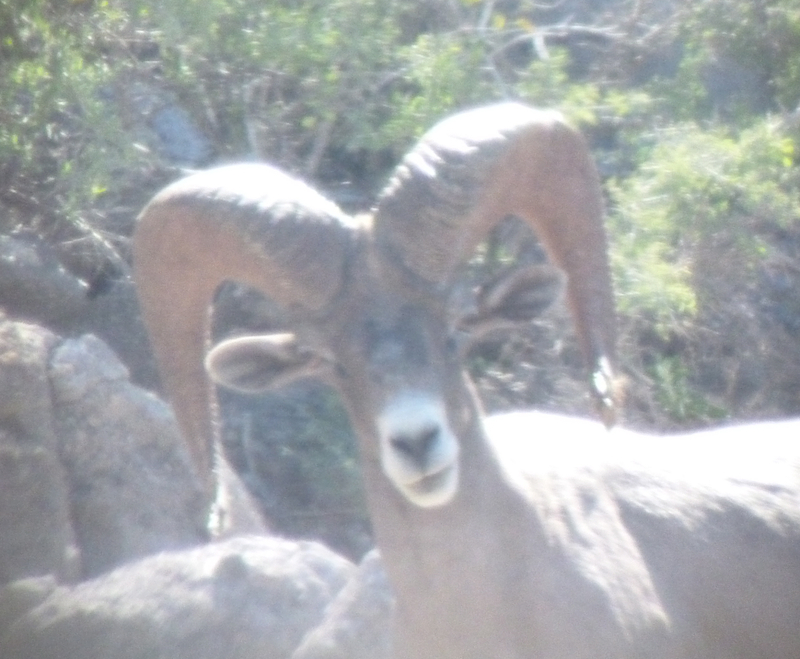 Probably the oldest desert ram I’ve ever seen. He was super tight curled and broomed heavy. 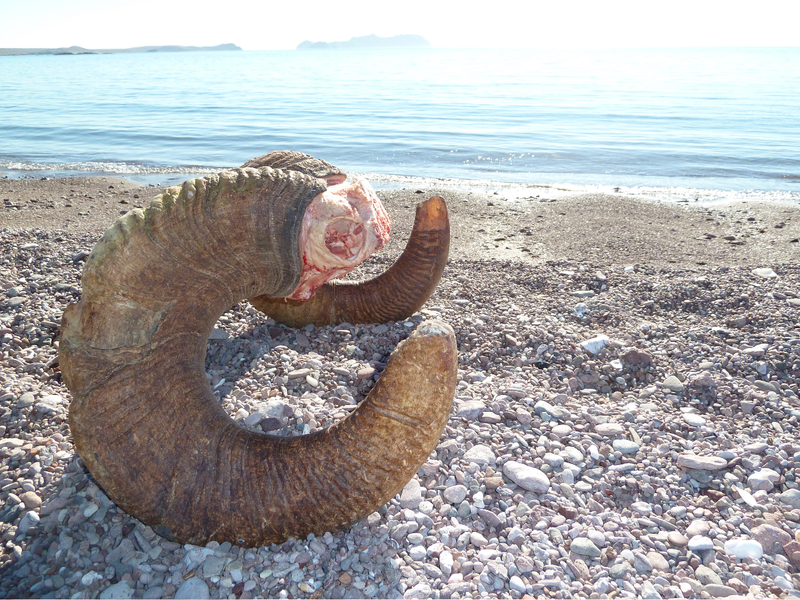 We guessed he was close to 15 years old, ancient for a desert sheep. Some more interesting wildlife I’m not used to seeing while hunting. I was walking behind one of the Seri guides and noticed the industrial sized Tabasco bottle sticking out of his backpack. I guess lunch wasn’t spicy enough! Scenery shot headed back to camp. The Mountain we found what we were looking for. 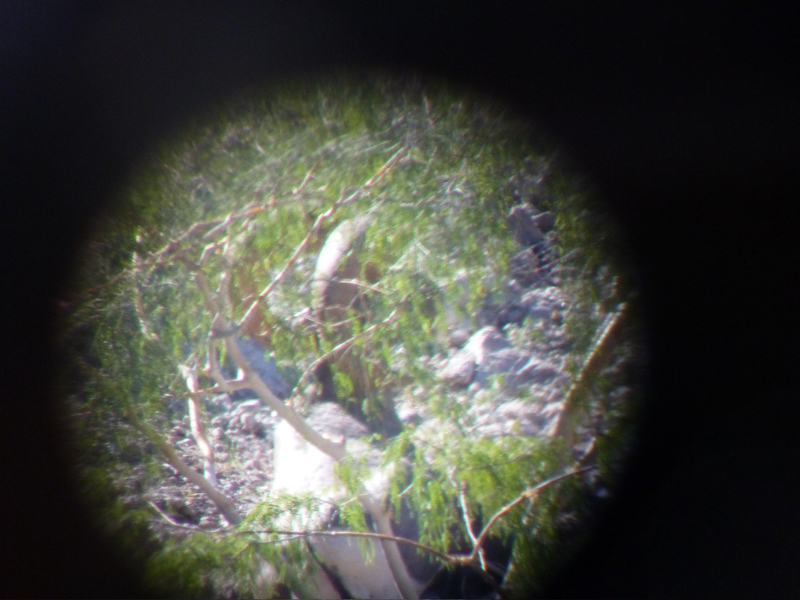 After five days in the desert, it cam to an end with a great stalk and a 35 yard shot. A great 10 1/2 year old warrior. For you sheep guys the ram is 36 by 36 by 16. I green scored him at 178. Mexico fish and game scored him officially at 180 4/8. One really cool thing about this ram was his nearly black color. A great end to a great hunt. Tell Brendan congrats that’s a super ram! Will do Craig. Thanks for the comment. What an amazing trophy. The hair on my arm is STILL standing up as I write this. 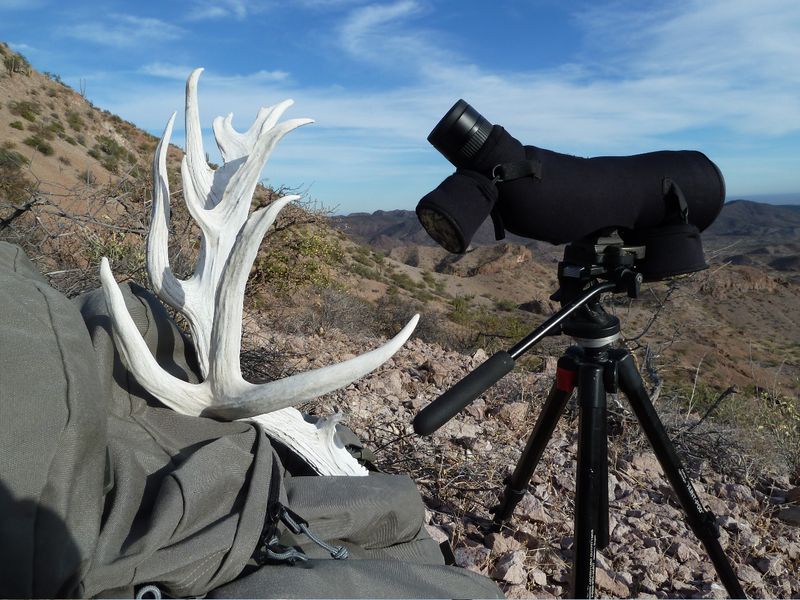 Beautiful scenery, reliable gear, and the and a hunt that ends with a remarkable trophy. By the way, I’d love to see your gear list for this hunt.. 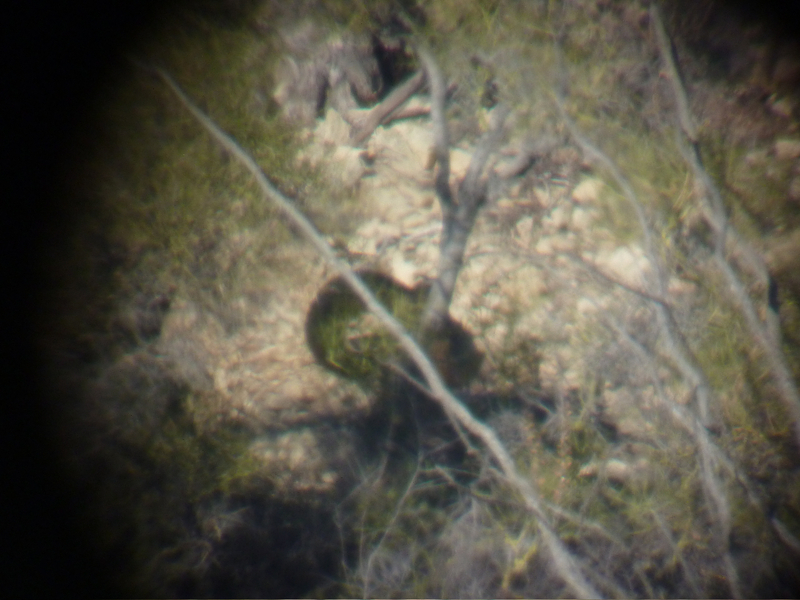 Thanks for taking the time to post, and share your hunt, pictures, and experience with us. Wow! I’m saving my money for a very large donation. ha ha…Beautiful ram, way to go Craig. I bet that was an amazing experience. Looks like he had the island all to himself. nice to know someone else wont blow your stalk. As Michael requested, would like to see a gear list and performance comments. Thanks for the comments guys, glad you like the pics. Craig-Thanks, they are an amazing animal to put a hand on. We saw one ram that was definitely bigger, but failed to put it together on him. Maybe next time. Michael- Tiburon is certainly a unique place to hunt sheep and I feel lucky to have spent some time there. I will put together my gear list and get it to Jason. I have two that I use depending on the hunt. 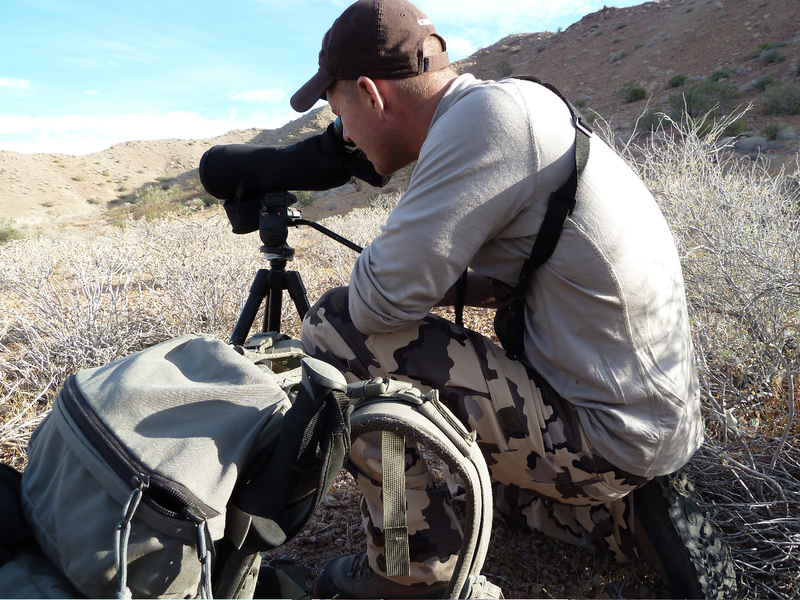 Dave B- The Wild Sheep Foundation has the hunts set up so there are always two groups hunting the island at one time. During our hunt there were actually two other hunters on the island besides us. 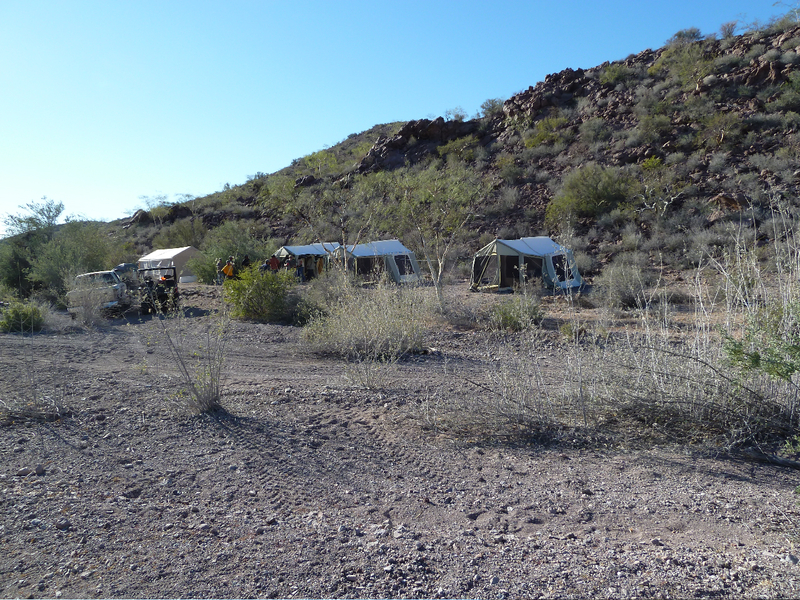 With almost all travel by foot, and the sheep scattered throughout, running into the other hunters was never a concern. It is such a big island you could have five groups and never bump into them. David S- Thanks for the comment. Certainly not a hunt most of us could afford, but the money does do a lot of good. The sheep herd on Tiburon and local Seri Village benefit greatly from the tag sales, as does Wild Sheep. No Craig on our hunt. The other guide with me was Willie H from MT. Beautiful animal. Thanks for sharing. Were is your Hoyt? The ram is a rifle kill and I was only the guide. I’d love to take a desert with my bow, but I doubt it will be on Tiburon. Maybe someday.. Ill have to wait for my name to get pulled out of the hat like everyone else! Brendan beautifull hunt and beautifull pictures, thanks for putting the time and sharing ot with all of us! 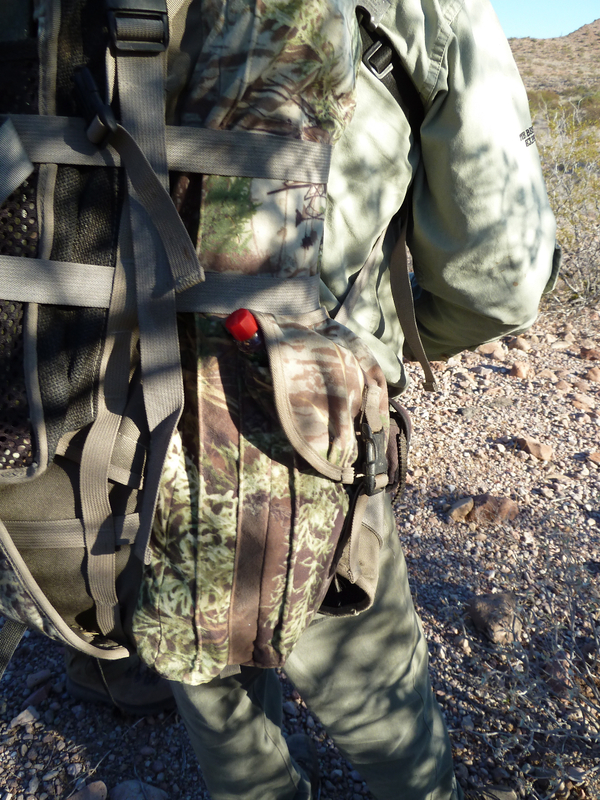 I will go ahead and add a tabasco bottle on my pack, maybe they are for the hunter like for Popeye the spinaches. Lots of character. Love the mass and the huge chip on his right curl!